This Enabling Environments for the EYFS 2017 course is aimed at practitioners in order to support their being able to meet the high expectations placed on us by Ofsted EYFS 2017 Framework. Providing an enabling environment remains key to supporting better outcomes for children. 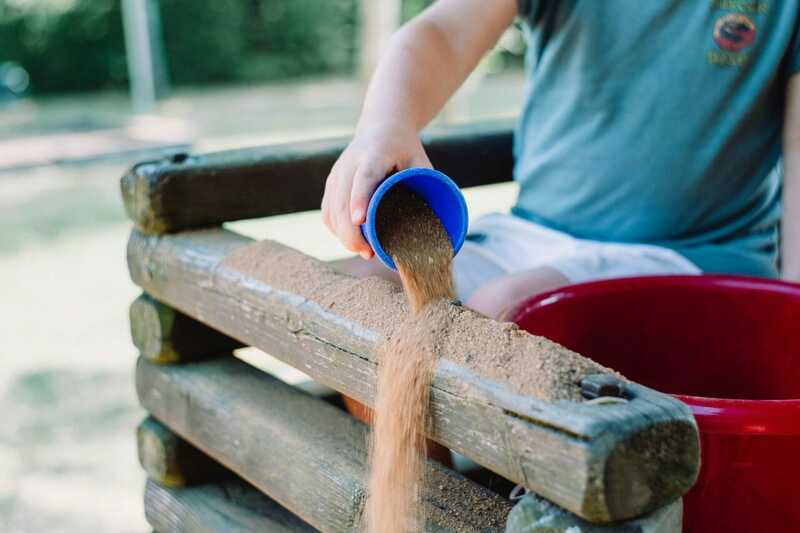 Environments that are enabled to help children feel comfortable encourage them to explore and allows practitioners to support their next steps. This course looks at how we can ensure our environments are highly stimulating with child-accessible resources. This will promote learning and how to challenge children both in and outdoors. A practical course full of fun, designed to enthuse practitioners to deliver inspirational environments to children. This course is aimed at practitioners new and experienced in order to support their being able to meet the high expectations placed on us by Ofsted and to ensure they are providing environments that support and prepare children for their next steps. Did you know that this Enabling Environments course can be customised to your settings requirements? Visit our bespoke courses page for more information.